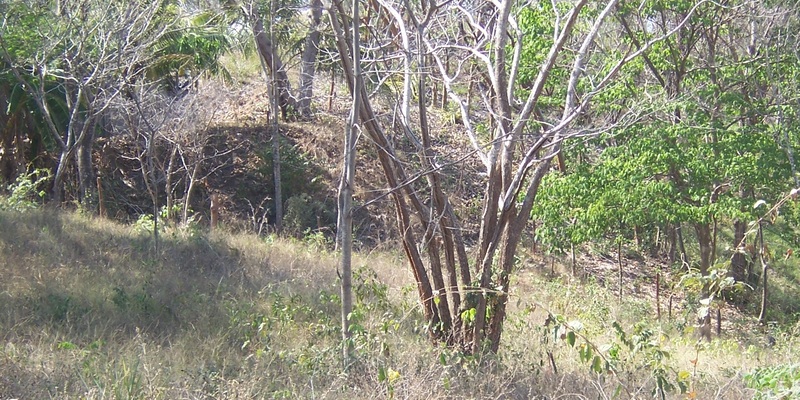 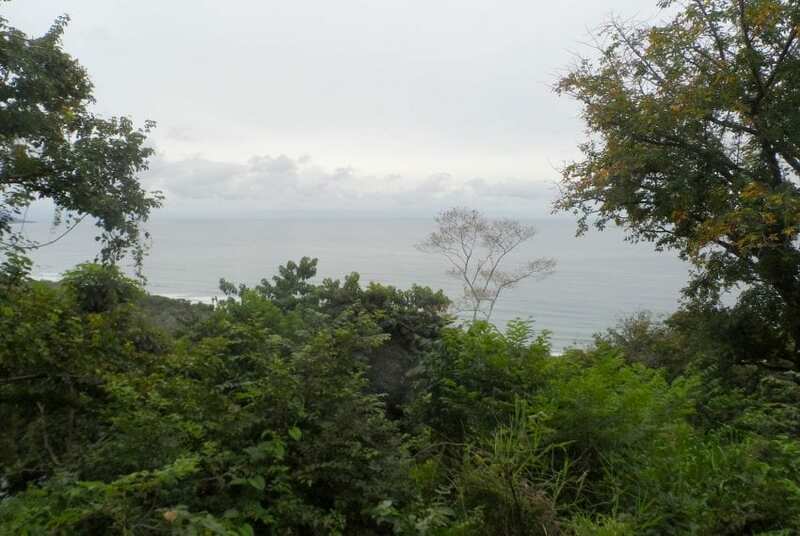 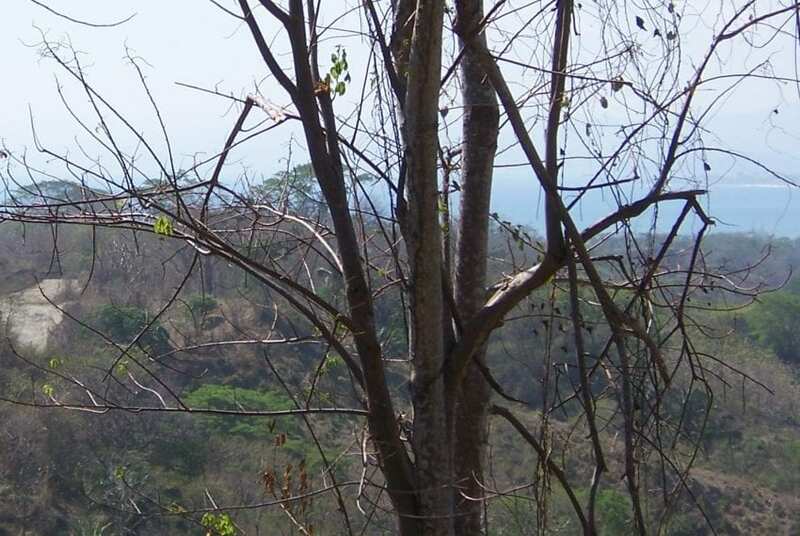 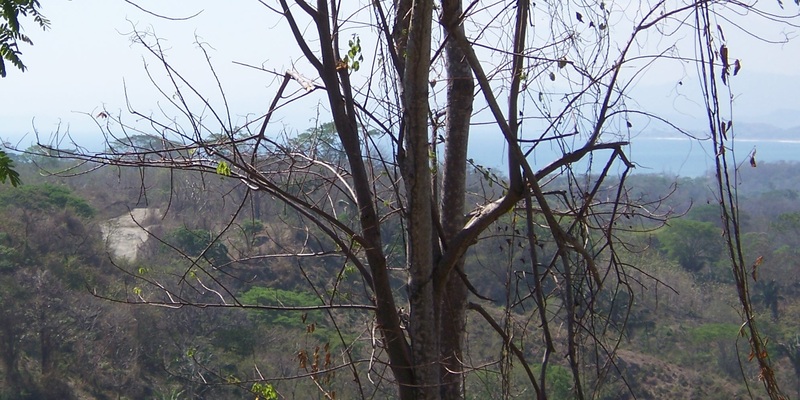 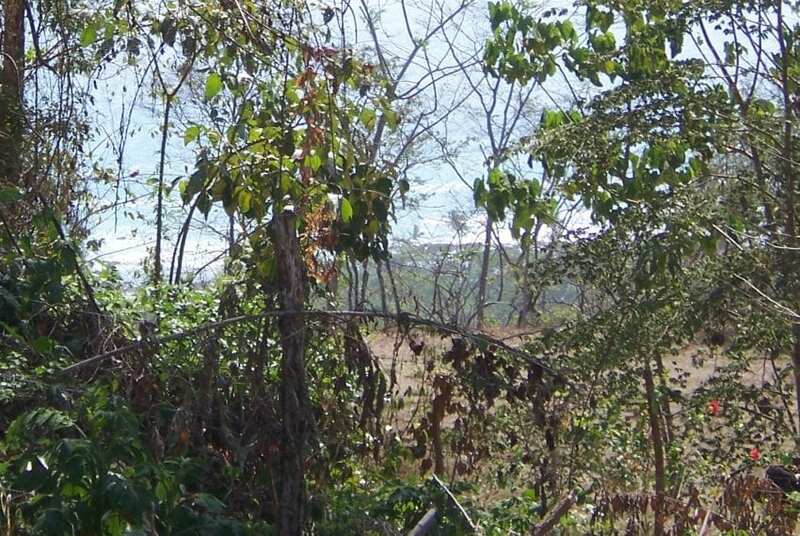 Gorgeous ocean view lot in the hills of Playa Hermosa/Santiago Hills. 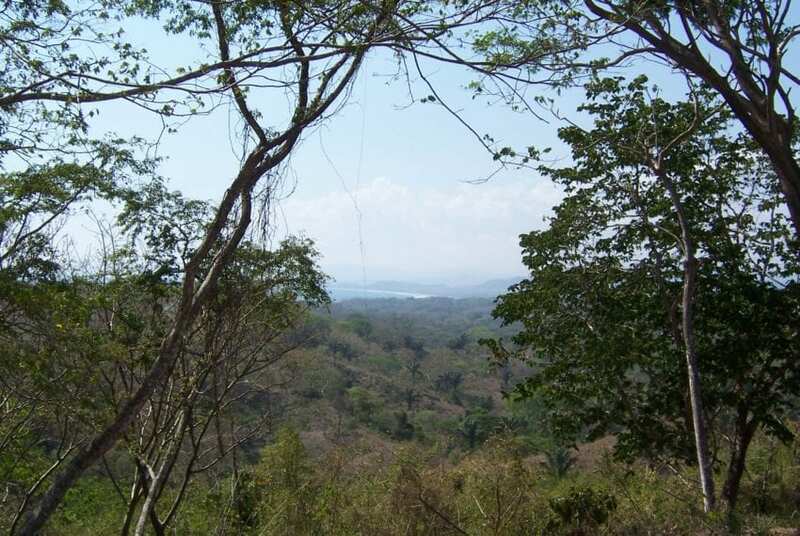 Views from Samara all the way up to Malpais, rolling mountains hills , beautiful ocean views. 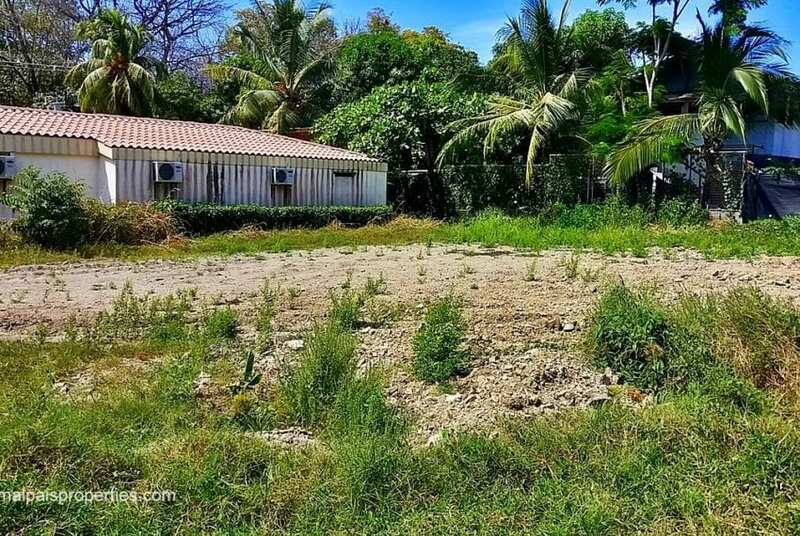 2 nice flat building sites, property can be divided into 2 lots. 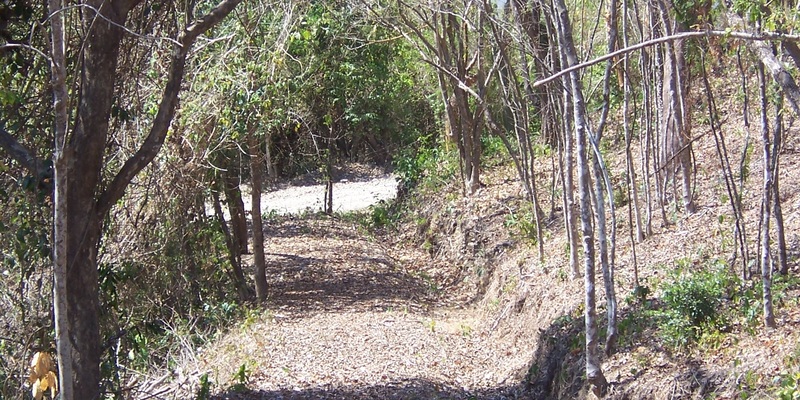 Each lot will have separate private access. 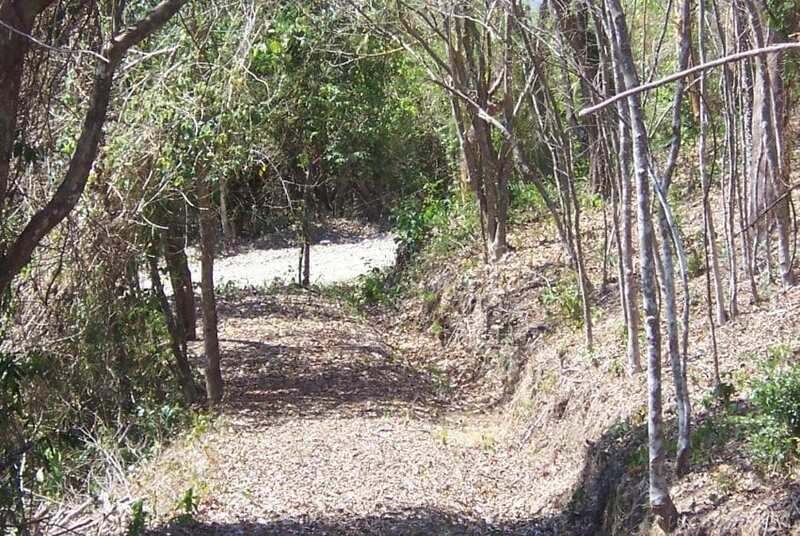 Private, perfect spot for a high end resort or family compound. 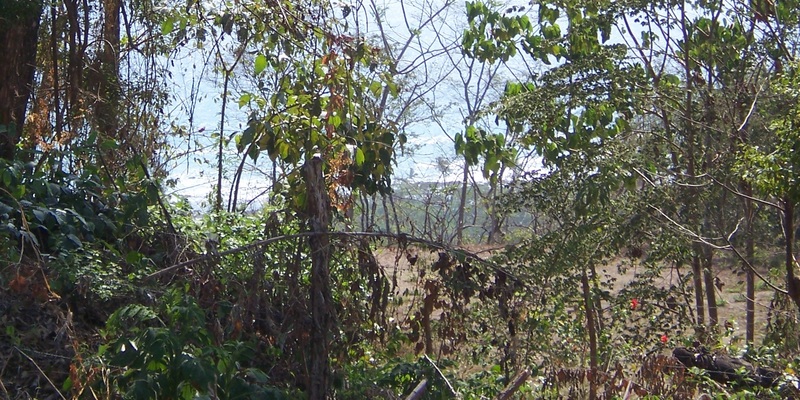 Condominiums are a possibility with the public road bordering the property. 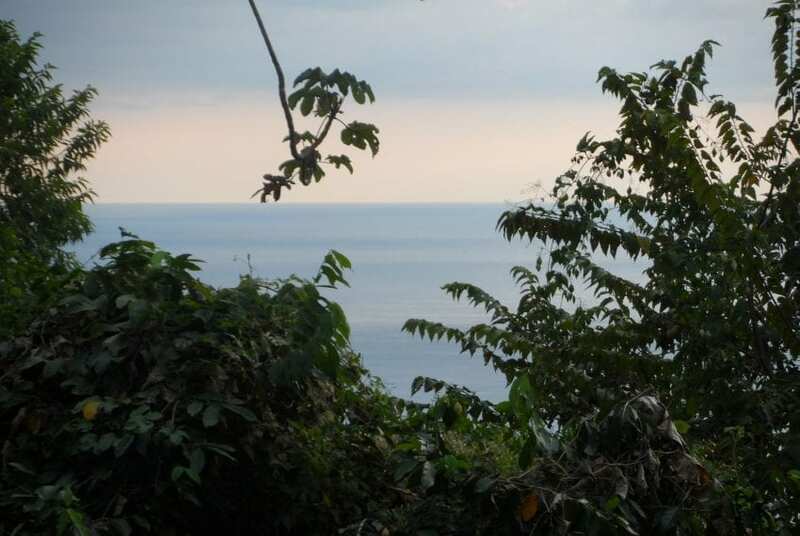 Playa Hermosa is less than 5 minutes away by car or ATV. 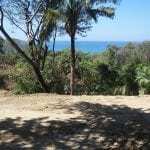 Playa Hermosa is a beautiful white sandy beach with surf and swimming. 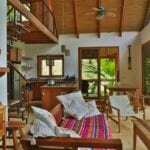 Playa Hermosa is still very private and yet close to the more vivid town of Santa Teresa where you can find the night life, shops, restaurants, banks and car rentals. 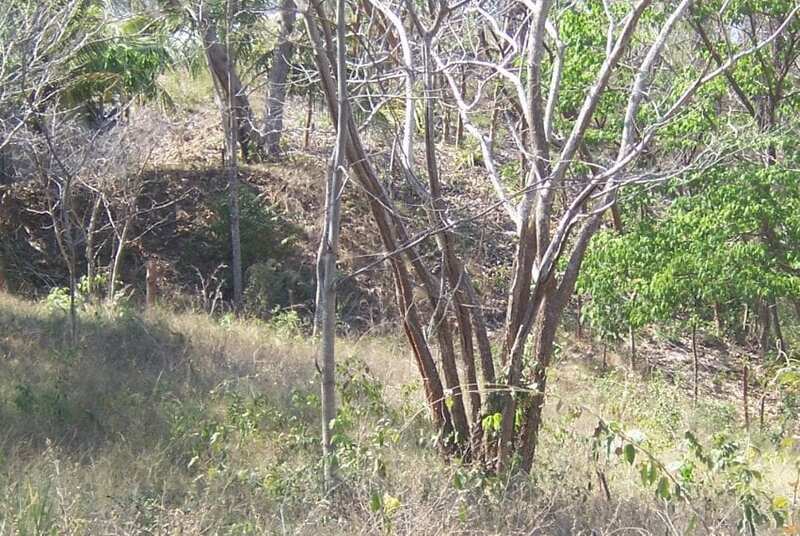 Electricity is at the corner of the property, well would be needed to obtain water.